 2018 - - A pioneering nationwide service, www.coabode.com offers a unique "mom-matching" service to provide single moms the opportunity to house share while pooling resources and finances with another single mom of their choosing. CoAbode was founded on the principle that two single moms raising children together can achieve more than on going it alone. Founded by a single mom who knows the issues single mothers face firsthand. She describes the service as a source of real help for single moms where they need it the most, better living arrangements for their children and social support. "If the "It takes a village…" notion has any credence as I firmly believe it does then connecting single moms is the way to make it work," says Carmel. Since the launch of CoAbode the site has expanded to help single moms find compatible housemates in their local area. Communities of like-minded single moms are building neighborly relationships through the CoAbode infrastructure in your State. "Single moms stagger under the burden of providing for young children without proper financial support from family or social services," says Carmel. "The very people who could most benefit from a stable emotional support system often go home with their children to an empty house or apartment." Through CoAbode single moms can find compatible partners in any state to share rent, utilities, and food, chores, and babysitting. Moms without a home can find an appropriate housemate through the service, enabling them to seek out together a more affordable, larger and more comfortable home together. This allows for a higher standard of living than is possible when going it alone. The service also offers single moms with a home already a way to stay in the family home by sharing its expense with another single-mom family. Members choose housing partners by reading other single moms profiles and contacting prospective housemates that appeal to them through the sites secure and anonymous e-mail system. Criteria used to determine compatibility include age, location, number of children, and ability to meet financial requirements like deposits, monthly rent and utility bills. 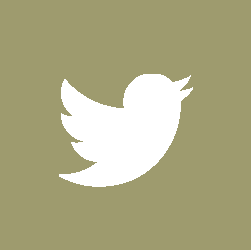 In addition to household matchmaking, the site offers a wealth of resources for cash-strapped parents-moving tips, health and parenting advice, as well as a "Friend Circles" page where moms can create local support groups for babysitting co-ops, carpooling, childcare and emotional support where they get to share the trials and tribulations of their day-to-day lives. "For me, there has been a tremendous sense of relief in house sharing with another mom and her child," says Karen, single parent of boys, Zak, 11, and Kevin, 15. "At the end of the day we get in there together and tackle what has to be done; you do the dinner-I'll help the kids get their homework done. We have a mutual respect and admiration for each other. My kids have a playmate and are easier to manage. I now have more money to spend on them too." 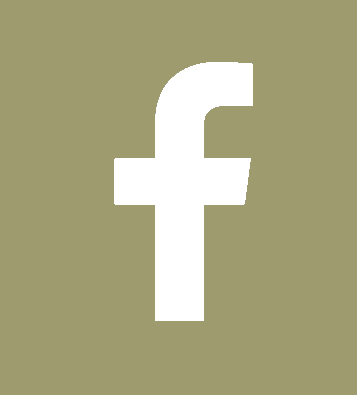 A single mom can register, fill out a profile and our service is free. NOTE TO EDITORS: Founder Carmel Boss and matched moms are available for interviews.